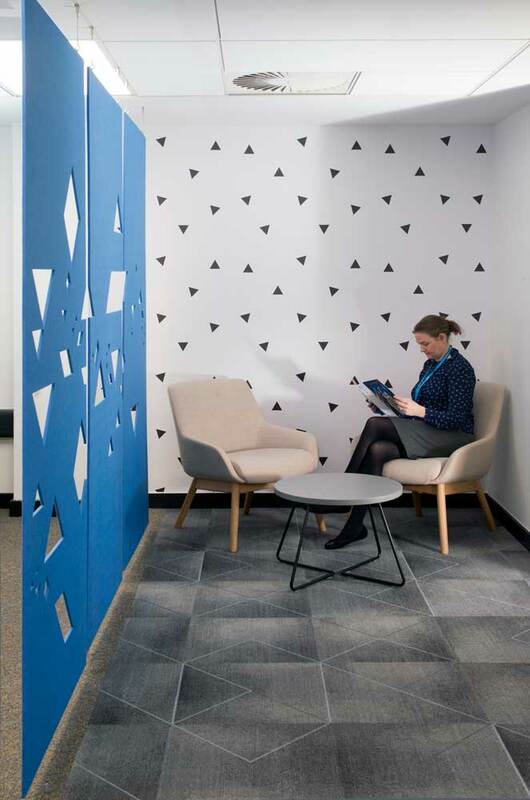 New administrative space for Central Manchester. 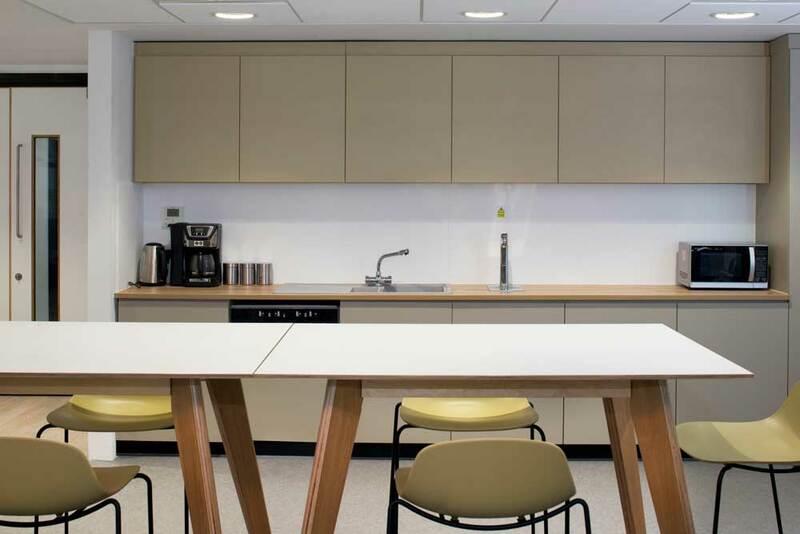 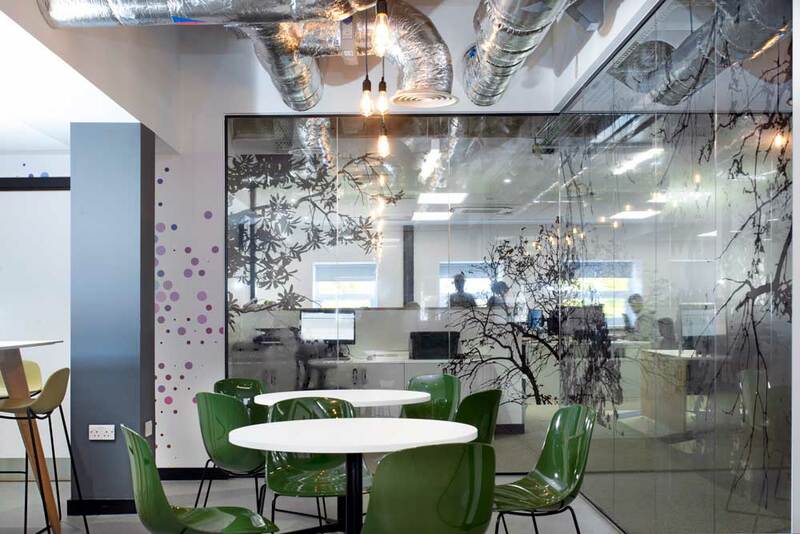 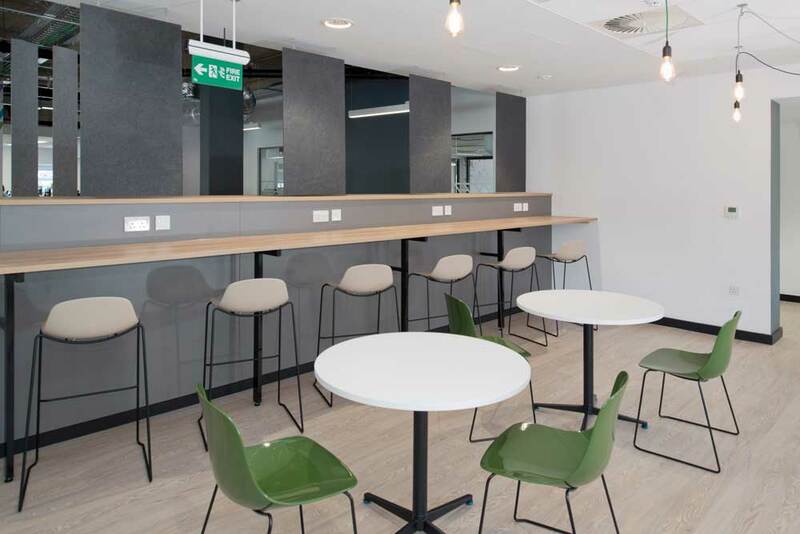 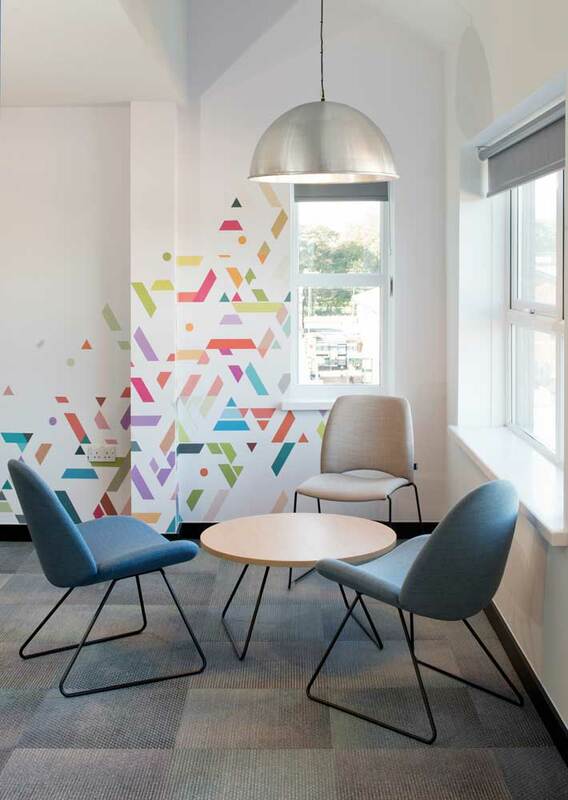 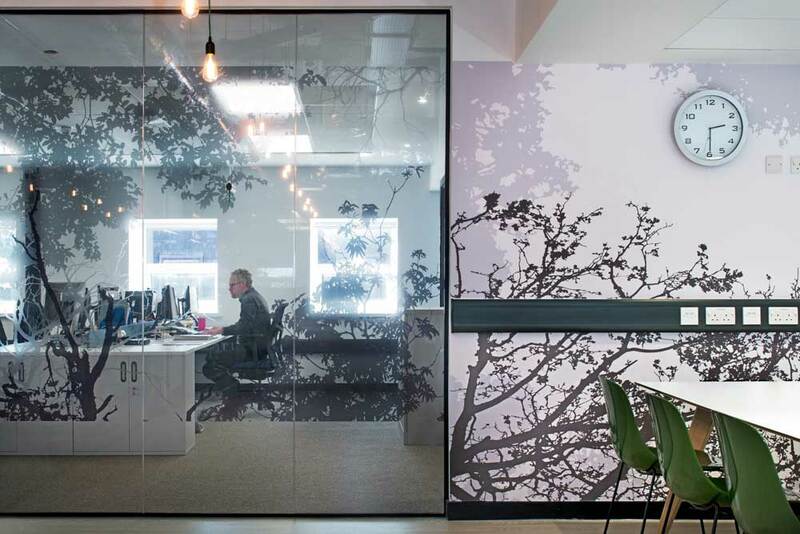 Two existing ward templates were converted into a flexible, high specification and open plan office space. 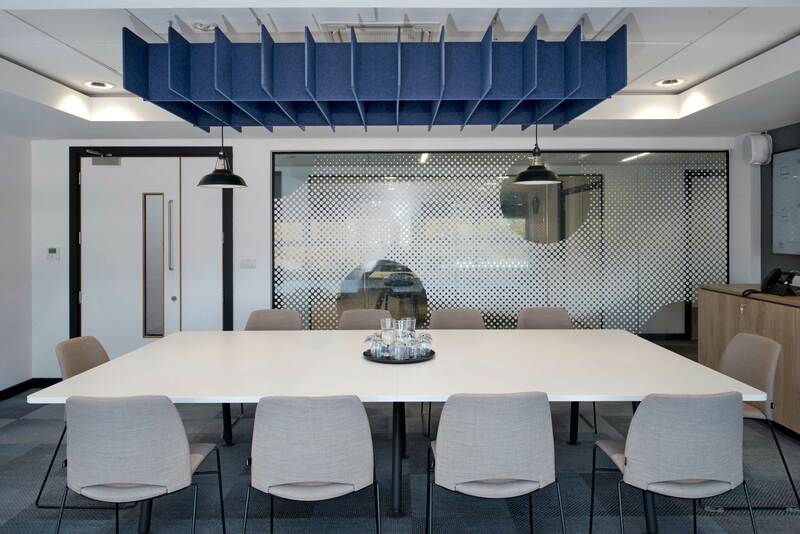 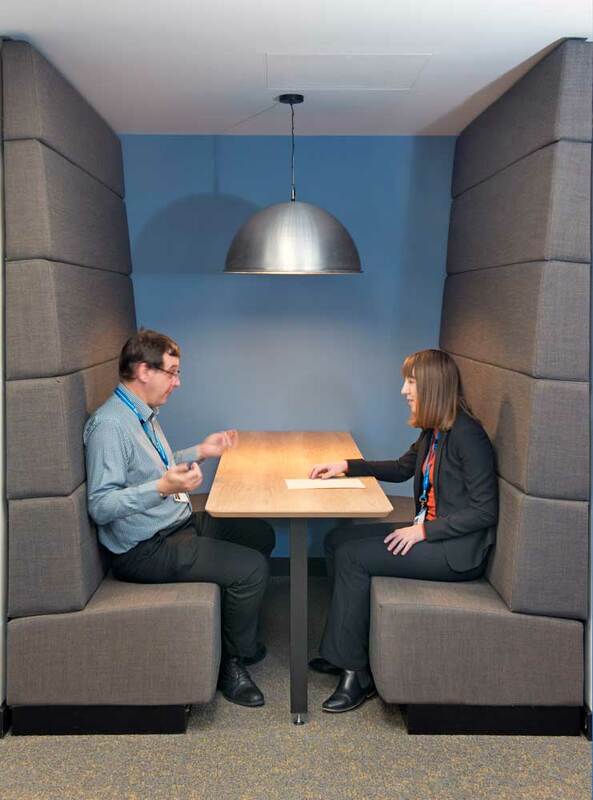 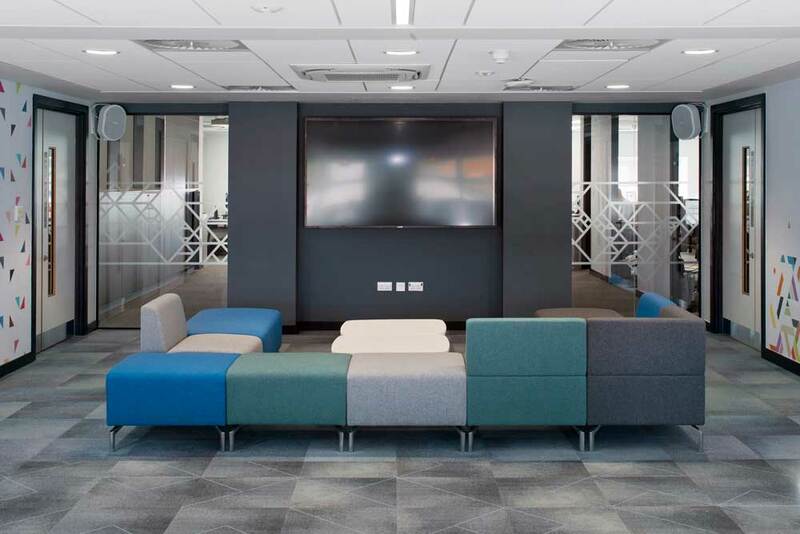 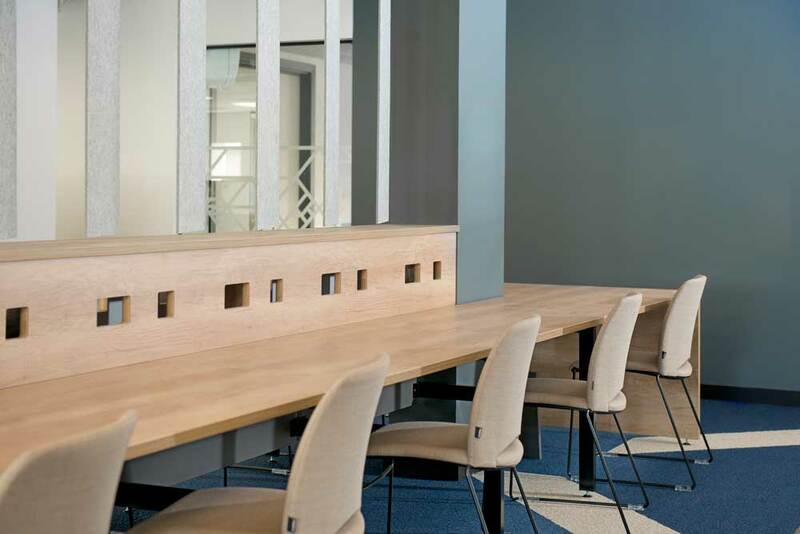 The brief was to relocate several administrative departments, consolidate them in a single space with the intention of improving efficiency and providing a collaborative working environment.